Films for teenagers are full of lasers and other oddities that stick to you, can pass through the strongest shield, can change your molecular structure, or turn your brain into jelly. But one day, a story appeared on screen from fantasy times. A ring, whose bearer gains evil strength, must be destroyed. “Lord of the Rings” trilogy was the one who broke the monotony, and I’m sure that it was liked by all: children, adults, elderly. Many walked out in love with the beautiful elf, others laughing at the funny dwarf, but I think most of them went home and dreamed that night of how arrows flew from the bow of Legolas, the young elf, handsome and extremely skillful in battle. 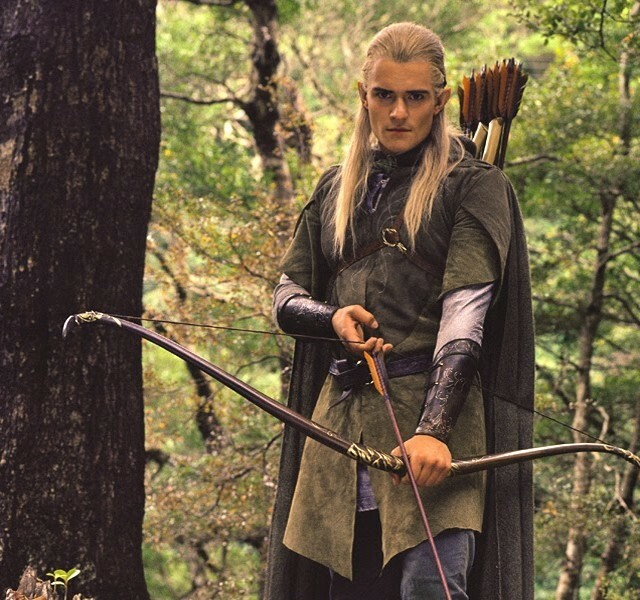 Legolas was shooting arrows like no other. He was shooting at close range and from a distance. He was shooting from running horses, while on foot, and even while jumping. He was shooting in every way possible, reaching multiple targets. Without fail. I’m sure that you asked yourself, “can a normal man reach such performance?” The answer is here. 1 Who Is Lars Andersen? 4 In How Many Ways Can Lars Andersen Shoot with the Bow? 5 How Did This Modern Legolas Get so Good? 6 Hey Archer, Teach Me Too! Born in 1964, Lars Andersen is a Danish painter, even a much appreciated one. In addition to regular studies in the field, he was a disciple of the great Danish artist Otto Frello. 1)”Otto Frello” by Wikipedia. 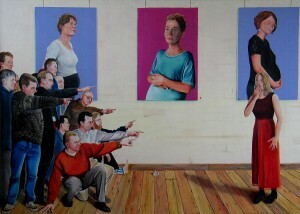 He had many personal and group exhibitions, both in galleries and museums. His work has been noted often by newspapers and television. About all that a visual artist can wish. But Lars Andersen handles the arrow even more spectacularly than a paintbrush. He is a modern archer with amazing skills, more so than in the heroic dreams. Do you remember childhood games, in which you dressed as knights and princesses (with a little blanket) – where the greatest stories came to life? Well, in the United States, Northern Europe, and other parts of the world, this play was taken to a higher level, more organized 2)”Leaving Mundania: Inside the Transformative World of Live Action Role-Playing Games” by Lizzie Stark, book published by Chicago Review Press in 2012. It’s called LARP (Live Action Role Play). It is for children of all ages – sure some extra years will not stop you from playing! These shows, simulations of medieval battles, are very popular in Denmark. By some estimates, about 100.000 Danes participate in such activities. Only football and handball are more popular 3)”Magic Kingdom: Why Live-Action Role Playing is one of Denmark’s Most Popular Pastimes” by Nathan Thornburgh, article published in the Time magazine on July 20, 2012. In these battle simulations, you can see fantasy beings that seem detached from the Nordic tales, where Legolas appeared too. 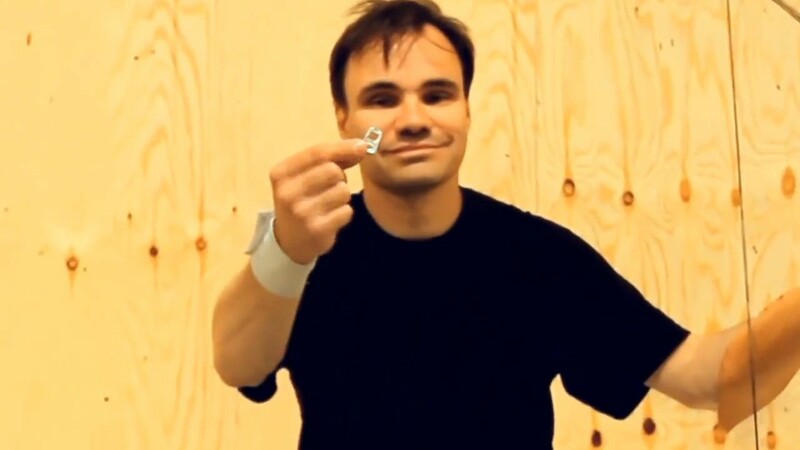 Immediately after participating in such an event in 2003, Lars Andersen began to train with his friend Peter Vorbeck, insisting on a more spectacular style of archery. While everyone else was shooting from one place, or, at most, while riding a horse, they began to shoot at moving targets. Of course, all this is done in safe conditions, using soft tip darts. However, they managed to enter the atmosphere of past times and feel like archers of old. Excited, they began increasingly intense training. And the results were not slow to appear! Our archer shoots with several types of bows: both standard and modified. One of the bows was specially modified by Falco, a renowned manufacturer of bows and accessories for archers. Lars Andersen was deeply involved in improving the bows he uses. But let us not forget about arrows. As you suspect, they are made by Lars himself, polished down to millimeters and grams, to reach the target exactly. Sometimes the target is also made to an exact millimeter and gram. 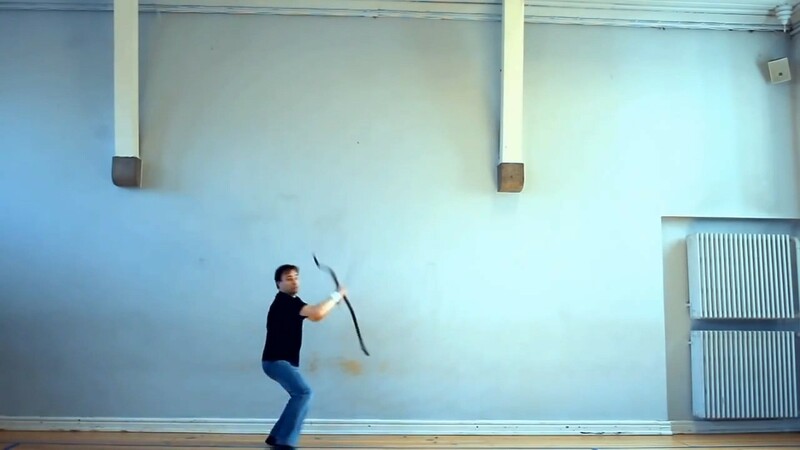 In How Many Ways Can Lars Andersen Shoot with the Bow? Whether you like western movies, fantasy stories, or unusual joints of classic and futurism in science fiction format, I’m sure they might add more and more spectacular battle sequences. Writers vied always to find yet another “cool sequence”, which will make the viewer exclaim with surprise. Esteemed writers and directors, here are some ideas for battle sequences! Lars Andersen shoots at least two times faster than his competitors. 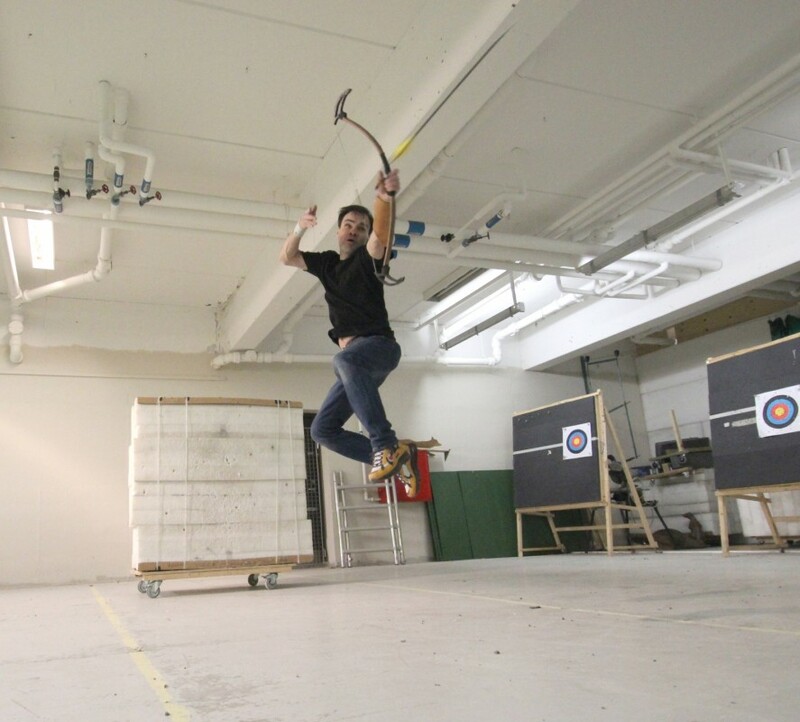 In 2012, he claimed the title of fastest archer. He can shoot arrow after arrow, so fast, that in a blink of an eye you will miss seeing them one by one. A real enemy would not have time to wonder why his comrades fall like the reaped. Unlike the films in which you have time to blow the horn in retreat, pull the bridle and turn your horse around in order to rush through the woods, if you did so with our Dane, everything would be over with in seconds. 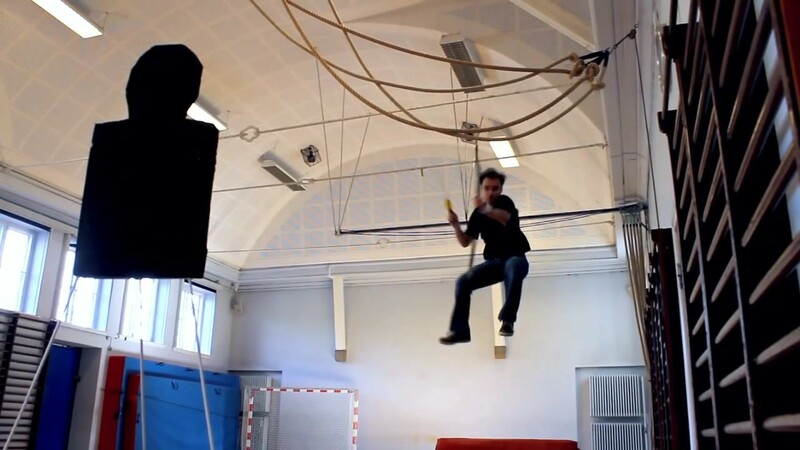 He shoots even faster than Legolas – with no special effects! The bow of Lars seems as if it is an automatic pistol. First you think it’s an actor being filmed and the playback speed has been increased. Looking at the others, it can be seen with the naked eye how they take the arrow from the quiver, then place it and shoot. For Lars, you must hit pause or turn on slow motion. 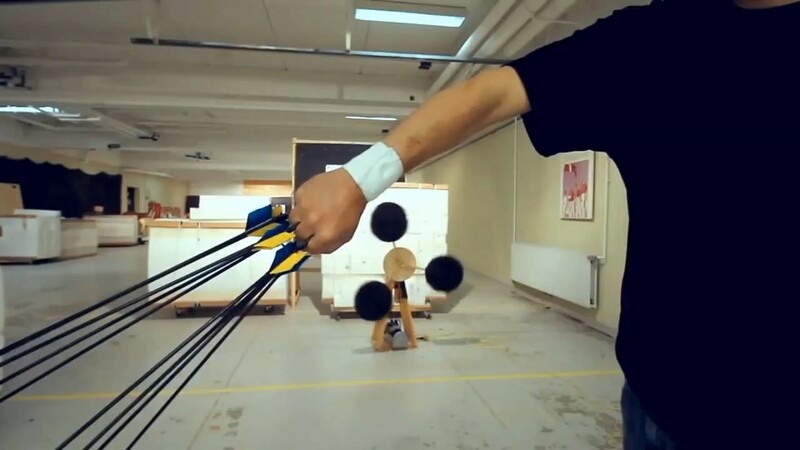 If a fixed target seems too trivial for you, Lars Andersen can shoot rotating targets, too. Just as fast! Distance is not a problem for Lars Andersen. He can hit a target 3 times in a second and a half from 69 meters. Lars Andersen strikes fear in his enemies on the battlefield. They would fall one by one under his arrows, as they fell when Legolas began to shoot his arrows in “Lord of the Rings” and “The Hobbit”. It is hard enough to shoot with bow as you jump. Especially if you did not even have an arrow with you! What do you have time to do during a jump? 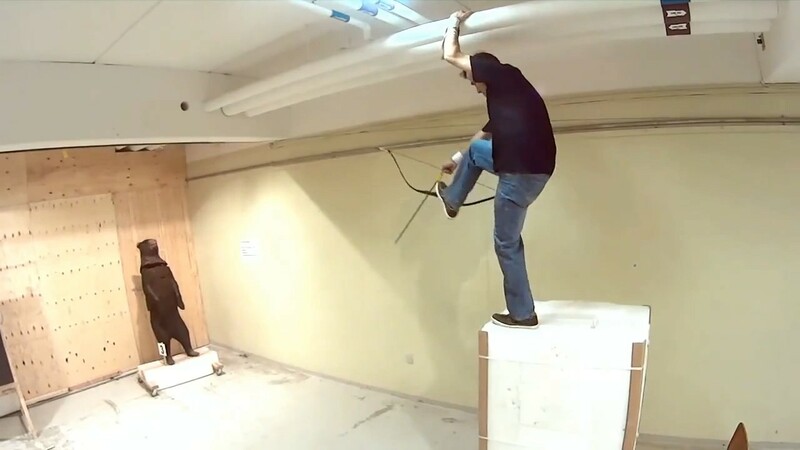 If you are Lars Andersen, you can shoot 3 arrows. In just half a second! 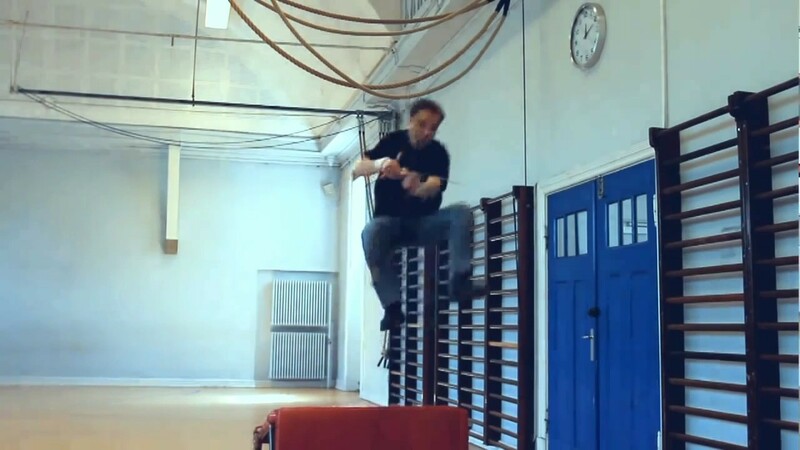 Can you imagine how it would be in a movie with “flying beings” – masters of martial arts? Truly fantastic! In order to improve his speed and accuracy, Lars Andersen trained himself to become “body and soul” with his bow. 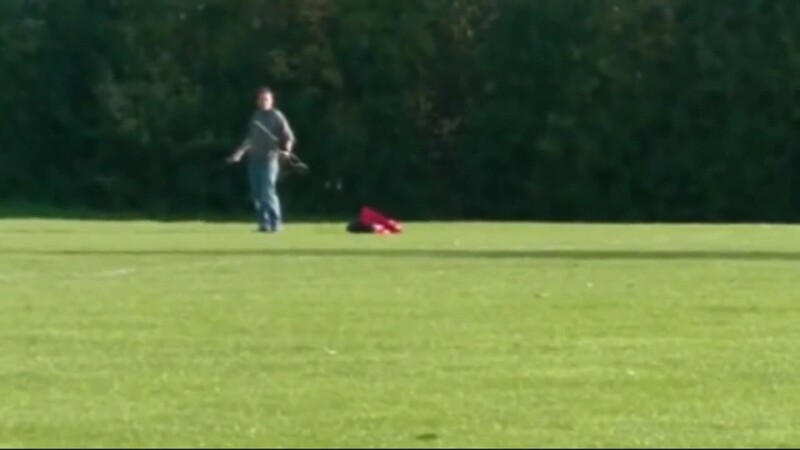 We can see how he throws the bow in the air, catches it, and shoots. Or as he throws an arrow up, catches it, and shoots just as fast. All this training made him spectacular, which I am sure that the kings or emperors of old would have paid its weight in gold to have him in their guard! 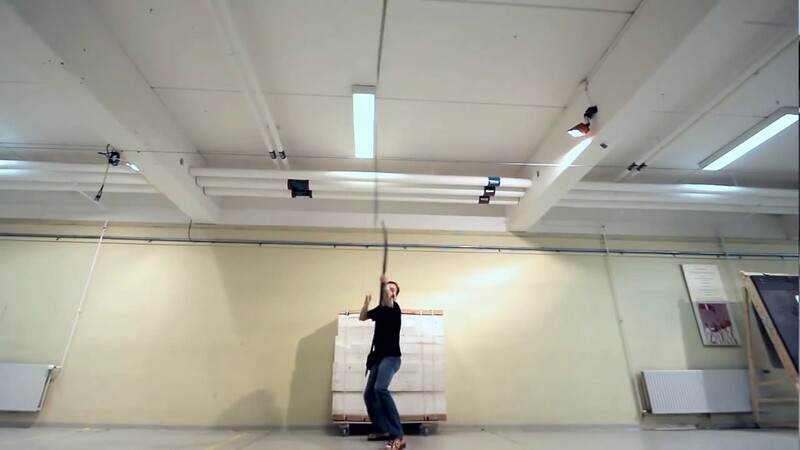 Lars Andersen can hit the blade of a sword with his arrow, which in turn splits the arrow in two! 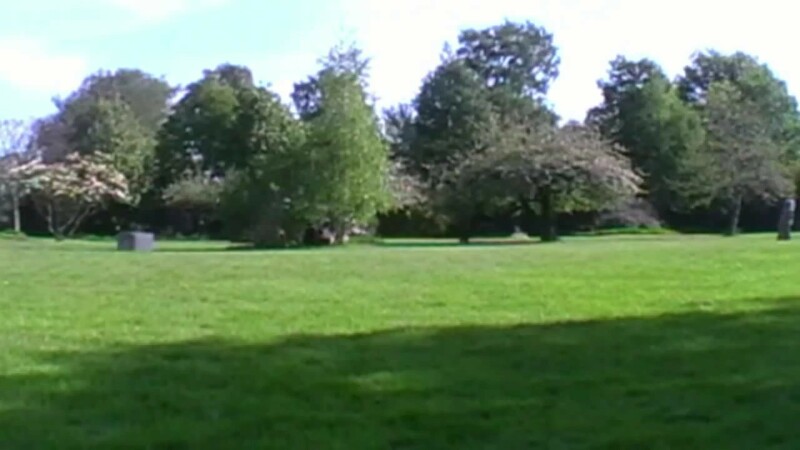 Remember the confrontation of archery attended by Robin Hood? The opponent fired exactly in the centre of the target and was sure he won. But Robin Hood split the arrow stuck into target. What could be more amazing than that?! To shoot an arrow that comes towards you and to split it into two. Lars Andersen did it! Some do not know how to flee when they see a bear. Others have fun sitting in a tree and shooting with their leg. Leaving the joke, it’s a good way to draw, given that your hand could be busy holding on to the tree. Or busy calling the ranger. In the tree, there are more possibilities than you think. Lars could hang from a branch with his feet and shoot upside down. Maybe Batman can learn how to handle the bow. Do you remember western movies? The Indians shot with bows from rushing horses, reaching the target without fail. Or they were firing toward horses that ran madly through dusty canyons and the arrow struck down the evil bandit just as he reached his, as they say in sports today, future position. The “primitive” Indian actually had a supercomputer as a brain, which managed, in a fraction of a second, to take into account the wind, the speed of the horse, the rope tension of the bow, the arrow weight – all this was happening mathematically. The arrow left flashing, flew a while towards a place where there was nobody and precise and deadly met the target. Lars Andersen does such things – through modern means, but no less spectacular. In the movies, the rider puts himself into the saddle facing the pursuers and shoots them. But if you do not have a horse, you can run with your own back in the running direction. 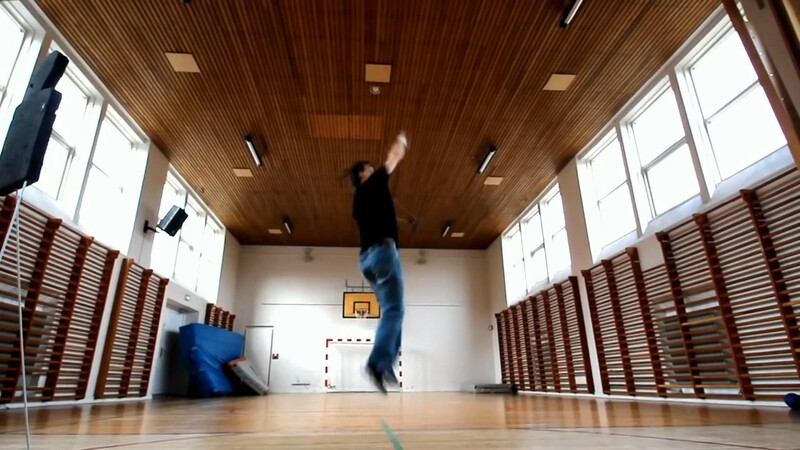 Lars Andersen can hit three flying discs in just 1.12 seconds while running backwards. If he can hit the partridges, then he will be able to provide the whole band with a meal. If you shoot at Lars Andersen, you will be shocked to know that he can shoot you down with your own arrow, one second later. Back in the day, gunmen fired at bottles of whiskey, placed on a stump. However, instead of whiskey bottles, Lars uses beer cans. 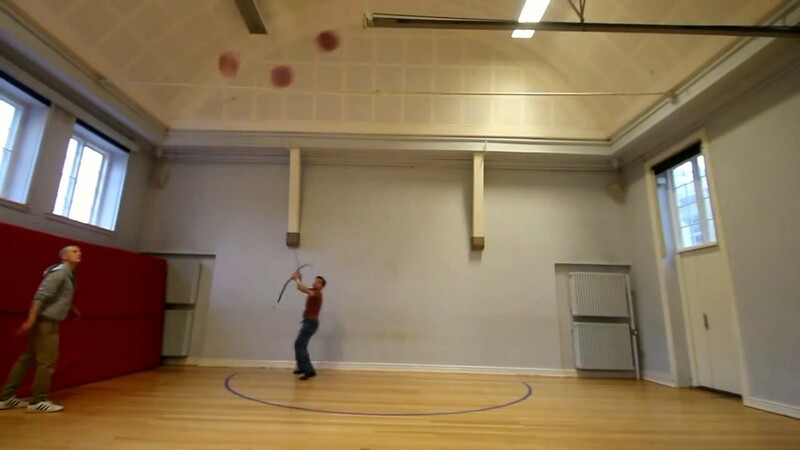 He places the bow under his leg and nails the trick shot. The legend says gunmen, such as Billy the Kid, pierced a coin tossed in the air with their guns. There are jokes circulating about Mexicans that shoot at flies – hilarious due to the ridiculousness of the impossibility. A classical scene from movies. An eternal sequence from movies with gunmen, in which the gunmen are sitting around a table drinking, when all of a sudden scandal breaks out. 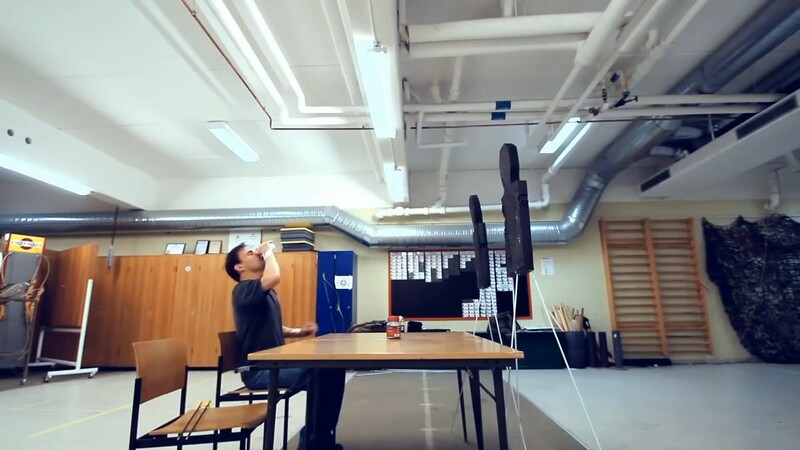 With incredible speed, Lars throws the cup of wine from his hand, takes out a bow, and shoots arrows from a short distance across the table. You would expect him to throw the table on its side and he take shelter under it. But why take refuge if the opponents are already slain?! I imagine a fight in the saloon, where you use all using items in hands reach. 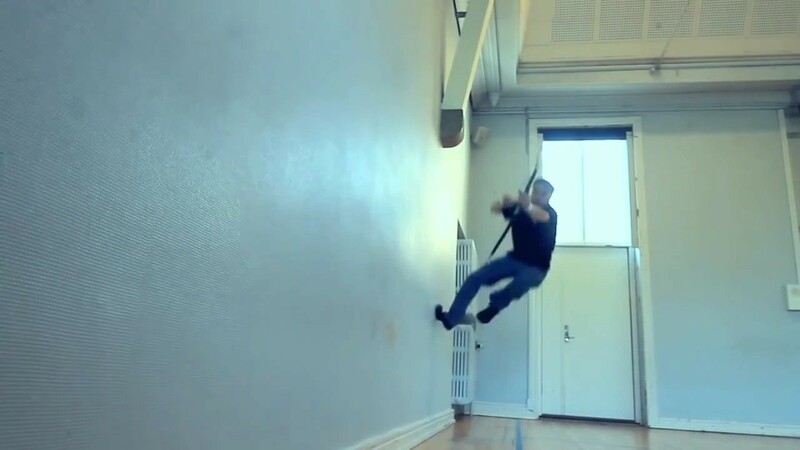 As you can see, Lars jumps and takes an arrow stuck in the wall, then he uses an arrow from the ground. 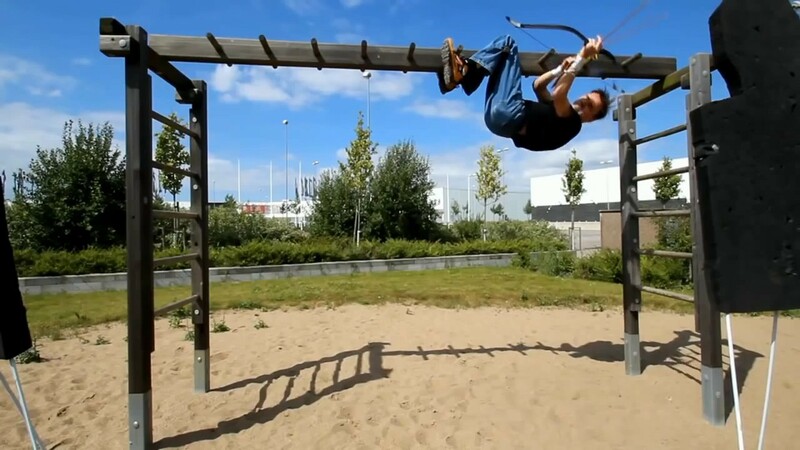 It is a figure similar to parkour runners. If you like the famous Sebastien Foucan and David Belle, imagine how it would be for them to break some targets between jumps made on a route. And not one, but two at a time. 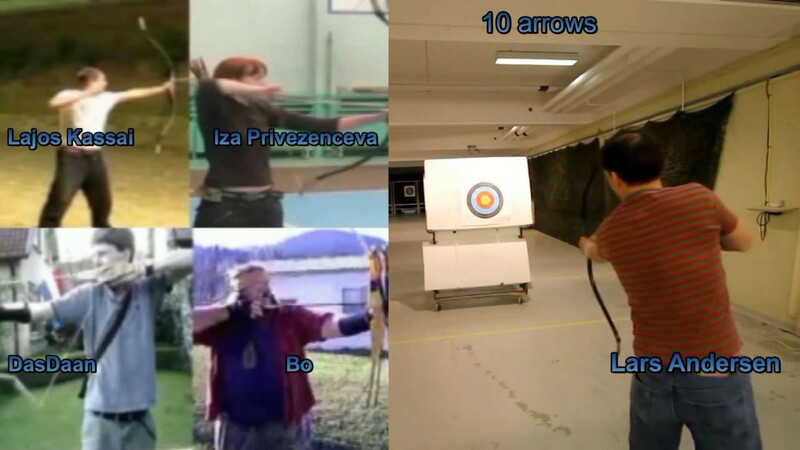 How Lars does with his bow. 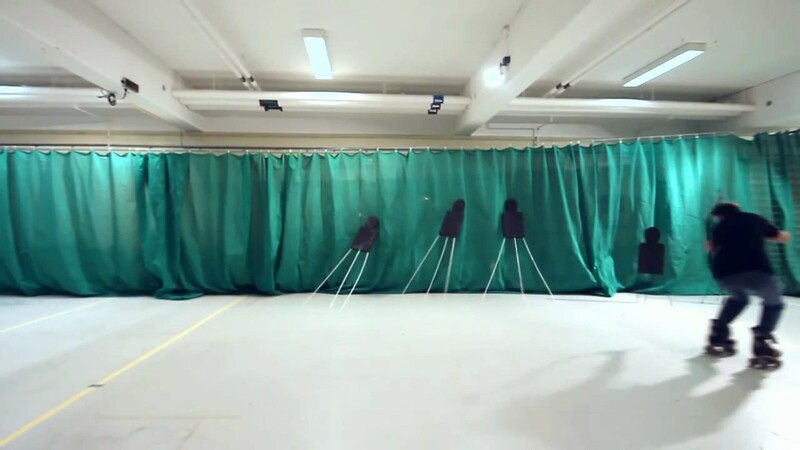 The World Record for quickly shooting with a bow: 11 arrows in the air before the first one touches the ground. 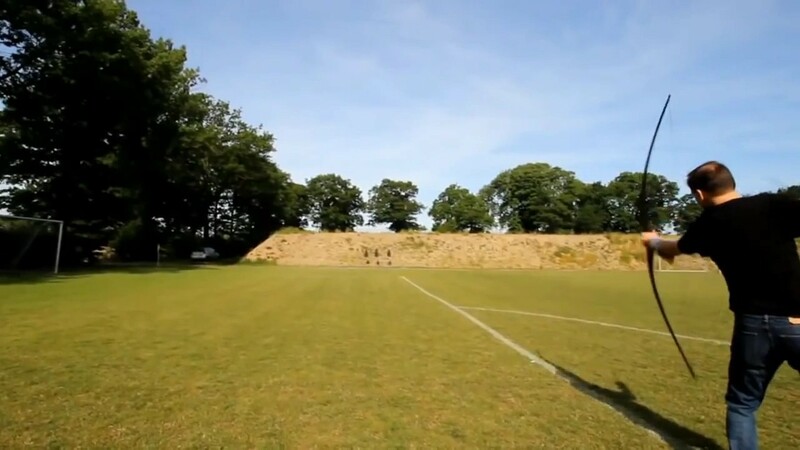 Lars Andersen is the record holder and it was approved on June 11th, 2011, on the Gladsaxe Stadium from Søborg, near Copenhagen. It was controlled by two independent referees judges and filmed with two cameras. Without an audience, because of the danger of injury. The test is very simple and you only need a bow, arrows, and a large piece of free land. Arrows are drawn from hand, one after another, and you are not allowed to use any helping techniques. This test is known in many parts of the world, from American Indians to Asia and Medieval Europe. George Catlin describes, in his study of the Mandan Indians, as they competed, trying to have as many arrows in flight at the same time. It is said that the best managed eight arrows. Legendary Indian Chief Hiawatha managed 10 arrows, if we are to believe the myth. This statement was considered absurd by Will Thompson, a pioneer of American hunting with a bow. In 1915, he wrote that an archer did not and will not have more than 3 arrows at once in the air. In 1920, Saxton Pope (also a pioneer of hunting with a bow) tried that. After a long workout, he managed to have 7 arrows in the air and sometimes almost 8. How Did This Modern Legolas Get so Good? Lars Andersen has realized he needs something other than the known techniques of modern archers to become better. So he began to research old and dusty manuscripts. He realized that most modern techniques took him in a direction that limits what he wanted to achieve. Aided by foreign experts, old masters in the art of archery, he began to develop his own system. After years of training, in 2011 he began to publish his extraordinary performances. Nobody said it was easy. Sometimes he prepares for months to achieve a single trick. Of course, something like that is not achieved on the first try. But with perseverance and enthusiasm, you can get the desired results. Some tricks he can reproduce easily, but others, he needs several attempts. Anyway, they are as spectacular as they can be! 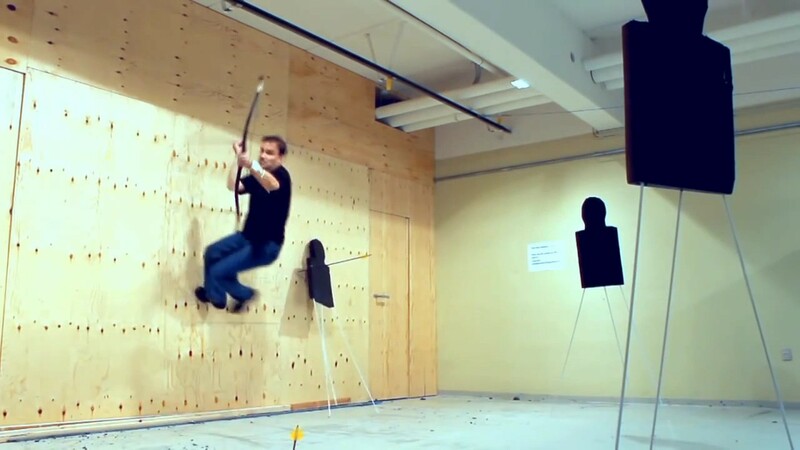 Somehow, Lars Andersen is an acrobat of archery. We can invent a new word: archerobatics. Hey Archer, Teach Me Too! Unfortunately, you cannot get lessons from Lars Andersen. He isn’t accepting any students for the time being. With modesty, he declares that he did not reach a sufficiently high level of craftsmanship to give lessons in an organized manner. However, he really doesn’t have the time. He has many applications to achieve advertisements, to appear in documentaries, and he receives a lot of invitations for “losing time” at lectures in reading rooms or all sorts of festivals with elves and gnomes. If you are involved in such activities, you may be lucky enough to meet him. Maybe even steal a few tricks. This is an article about Lars Andersen. And of archers. And about endless longing for stories. But above all, about what amazing performance you can achieve when you put passion into something. We thank Lars Andersen for his consent to use his videos and photos in this article. 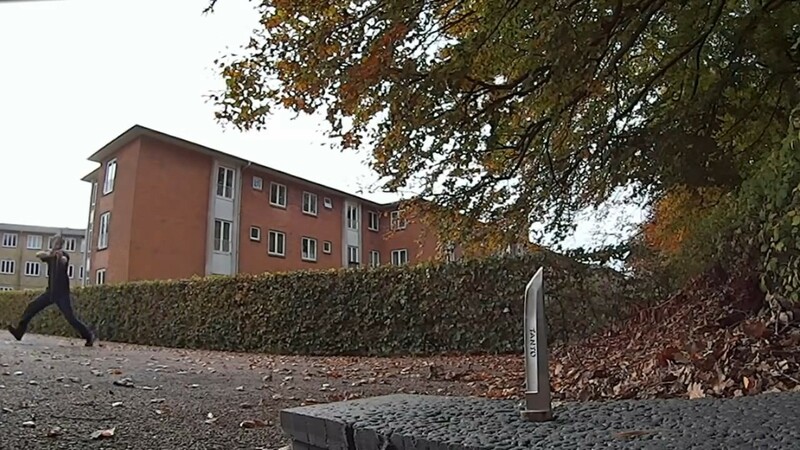 More information about Lars Andersen and his work is available on the official website: 23.dk.